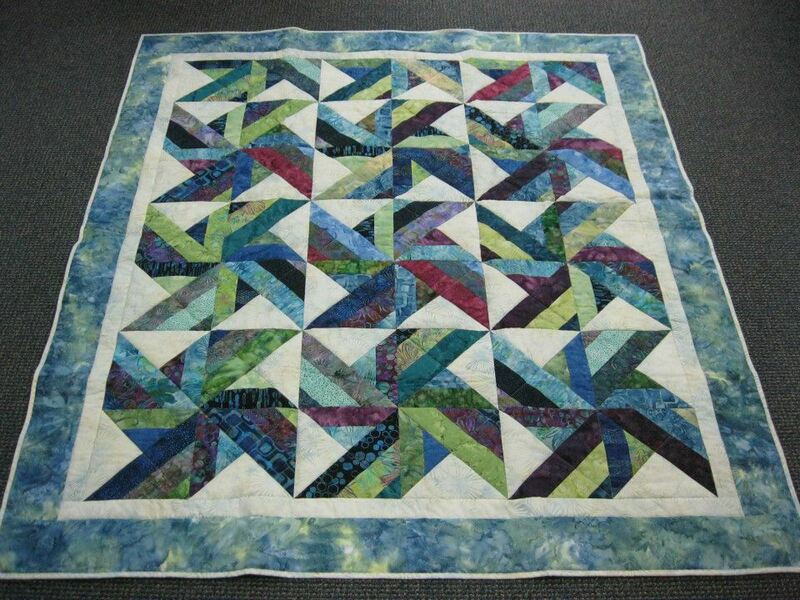 February is a busy month for us here at Quilters Dream Batting. We are hitting the road and bringing our batting to Austin, Texas and Hampton, Virginia for two big quilts shows. Join Kathy and Neva at booth # 410 in Austin, Texas as we help celebrate the excitement of the Modern Quilt Guild at their first Quilt Con Quilt Festival at the Austin Convention Center the weekend of February 21 – 24, 2013 http://www.quiltcon.com/ .We are excited to showcase our extremely soft and drapeable batting at this show and are equally excited to see YOU and some of the best Modern Quilters in the country, like Angela Walters, Material Girls, Swirly Girls and many others – all of whom either use or sell our batting. We’re on the road in February and look forward to seeing you in Austin and Hampton during this month of love. Stayed tuned for pictures and video of all our adventures!! Batting made from recycled bottles??!! 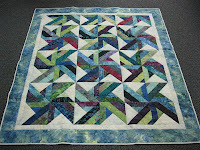 Have you heard of Quilters Dream Green batting? If not, you won’t believe that is being made from plastic bottles! Dream Green batting is soft, cozy, and cuddly and is 100% made from recycled bottles – which is why it has such an unusual green color (there must be a lot of Mt. Dew drinkers out there). You wouldn’t think anything this soft could come from those stiff plastic bottles, but it is true!